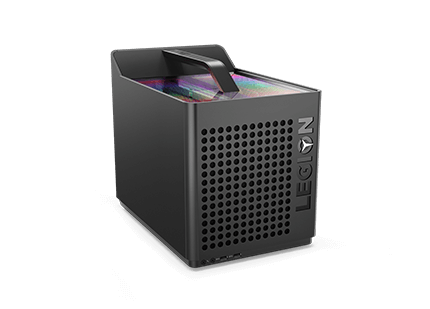 Dominate all your games with the latest 8th Gen Intel processors and discrete full size graphics cards, plus a dual-channel thermal system. 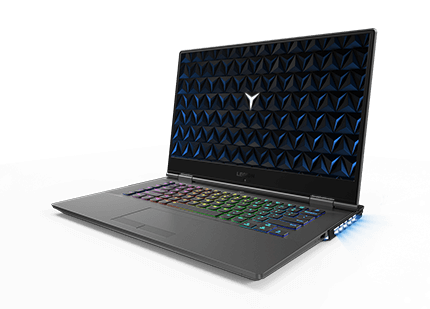 Legion Y530 Gaming Laptop 15"
Integrated RGB system lighting and customization for your PC allow you to match your setup while playing on the latest and greatest gaming hardware. 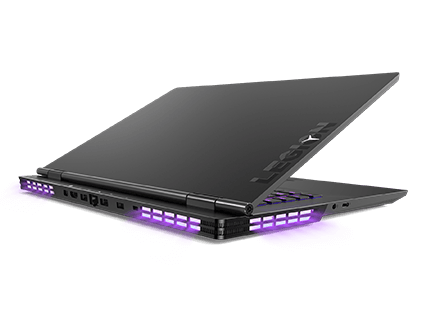 Legion Y730 Gaming Laptop 15"
Features customizable RGB lighting effects in more than 16 million possible combinations, lightning fast response times and NVIDIA® graphics Game Ready technologies. 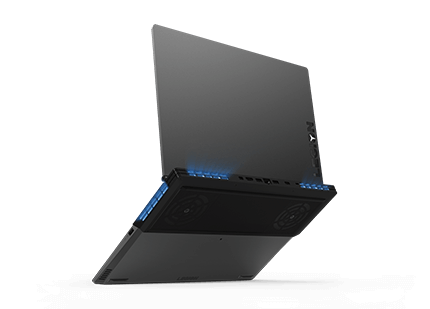 Legion Y730 Gaming Laptop 17"
Premium technology wrapped in all-aluminum materials creates a powerful, thin, and light laptop boasting hardware from Intel® and NVIDIA® GTX graphics. 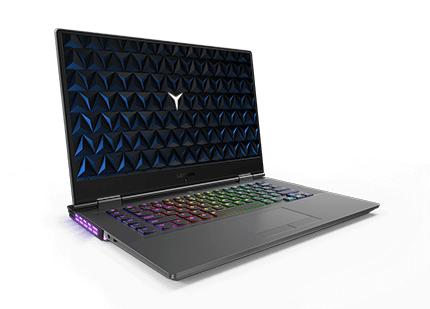 Legion Y740 Gaming Laptop 15"
Our near-perfect gaming immersion featuring NVIDIA® RTX grahpics, 8th gen Intel® Core™ processing and water repellent keyboard. 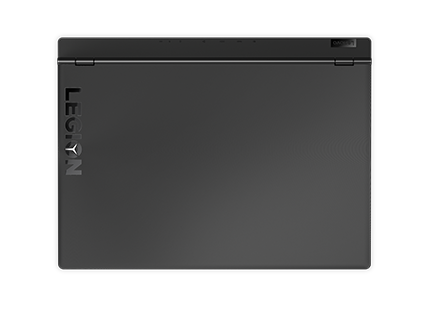 Legion Y740 Gaming Laptop 17"
Featuring best-in-class system lighting, immersive visuals and moving audio from Dolby®, this gaming machine takes you from day to play while quietly powering best-in-class graphics. We understand gaming on a budget. 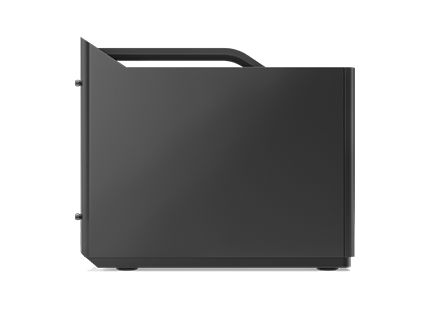 We also understand that your rig needs the right components to stay competitive, regardless if you’ve got $500 for a cheap laptop or $2,000 for a premium setup. 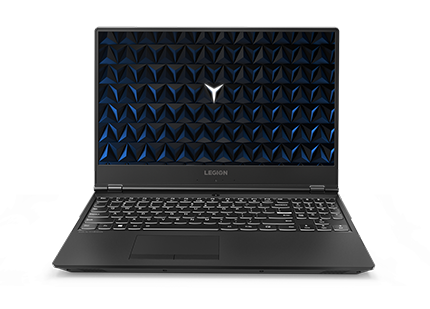 Our gaming laptop and PC deals will save you some serious coin on new Lenovo Legion, IdeaPad, and other gaming computers – all of which have the tech specs and power to keep you in the game. With free shipping on all orders, you can be sure you’re getting the best deal on a gaming laptop and gear. 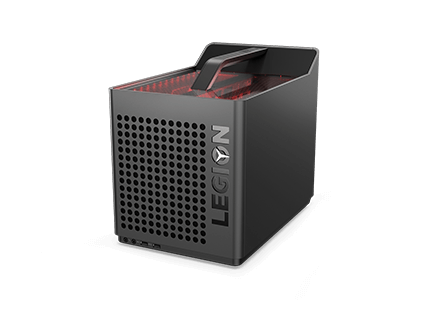 Created for today’s gamers, Lenovo Legion gaming PCs are the ultimate gaming machines for any level of gamer – from pro-level eSports competitors, to the casual gamer who’s looking to blow off some steam after work. 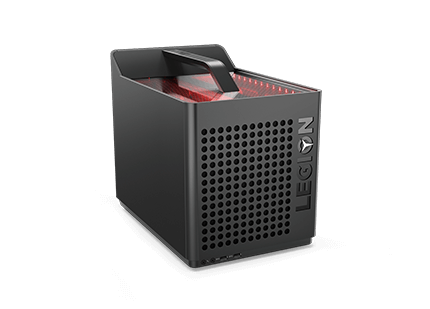 Go small and compact with a Lenovo Legion C Series mini gaming PC, or get serious with a juggernaut T Series gaming tower. 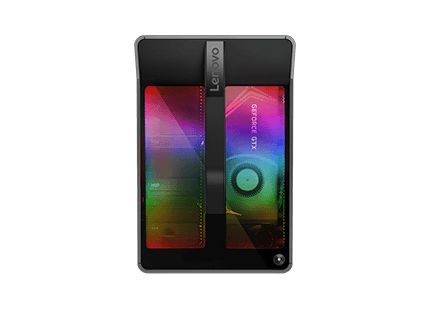 Whatever computer or accessory you’ve got your eye on, only the best deals are offered right here on Lenovo.com. 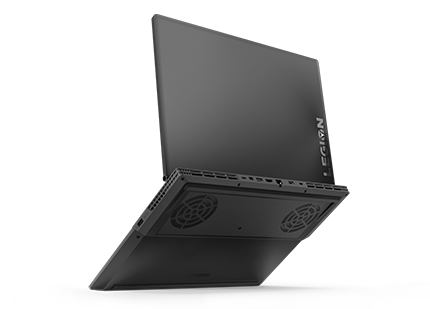 For the gamer who needs a laptop that’s up to spec for the latest releases, but doesn’t want a computer that visually screams “gaming” when in the office or the classroom, the Lenovo Legion Y Series laptops are designed for this purpose. 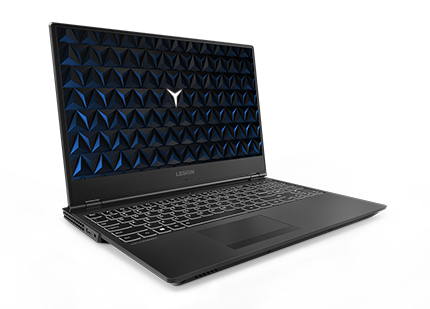 Ultraslim, sleek, and modern, a Y Series laptop appears tame enough for work or school, but carries some serious gaming power under the hood for when it’s go time. 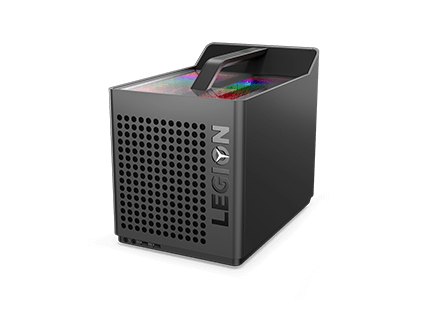 Select Legion laptops even offer VR-ready configurations for AR/VR games. Shopping for a new gaming laptop? 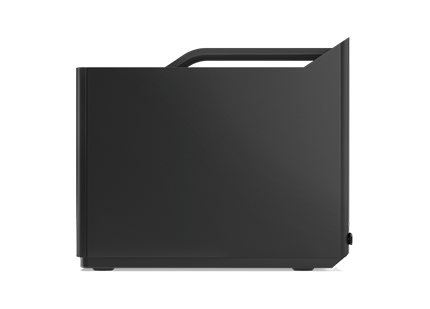 Check out our resource on what to look for when buying a gaming laptop. Outside of our dedicated gaming line, select models in the IdeaPad laptop family are gamer-friendly. 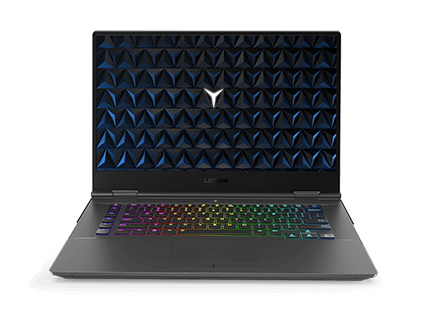 Look for deals on a new IdeaPad laptop if you’re not quite ready for a gaming laptop that’s born to game, but want to check out the latest on Steam or play with your friends from time to time. 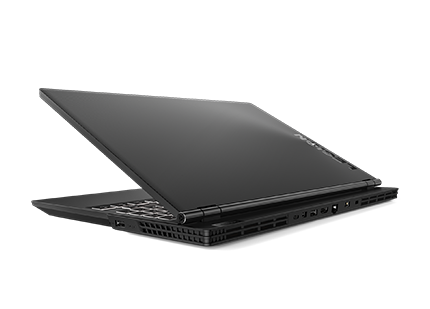 An IdeaPad is also a great option for an affordable gaming laptop, if you’re on a budget. 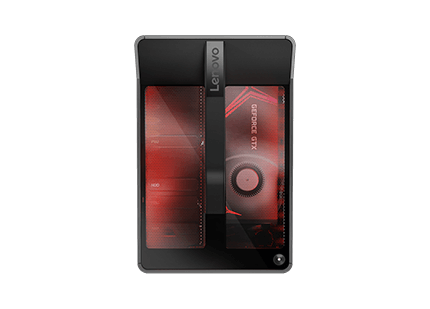 No doubt, the best place to find the lowest price and most trusted quality is on Lenovo.com for cheap gaming deals. Take even more off new gaming tech with our seasonal sales and special discounts for students, military, and more. Don’t wait – if the PC you’ve been watching is up for grabs, many of these deals are time-sensitive or available while supplies last. Order before they’re gone!